This website is for personal and/or educational use only. No texts or images of any artwork may be reproduced or downloaded without the express written permission of the Ed Ruscha Catalogue Raisonné. 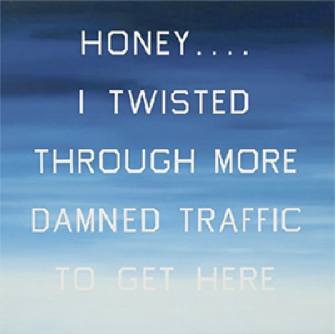 All artworks by Ed Ruscha are copyright protected under © Edward J. Ruscha IV.